Nothing creates a holiday atmosphere better than music! 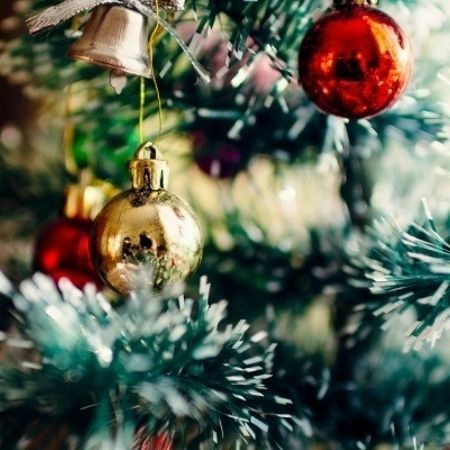 And Christmas and New Year just can not be imagined without your favorite melodies and songs! 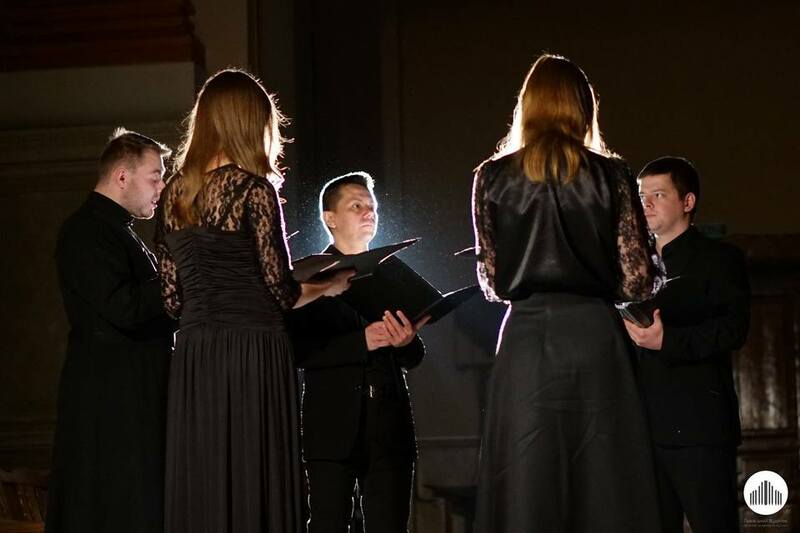 On December 30th, come to the Lviv Organ Hall to sing Carol of the Bells and Happy New Year together with vocalists of the Collegium Musicum Ensemble. Collegium Musicum Ensemble was created on the basis of the same musical agency in September 2017. In the repertoire of the ensemble there are works of different epochs: from Renaissance to the present. The highlight of the team is its every participant, as well as the willingness to give the audience a bright and unique program. A. Edenroth - Gee! Mine or mozart?